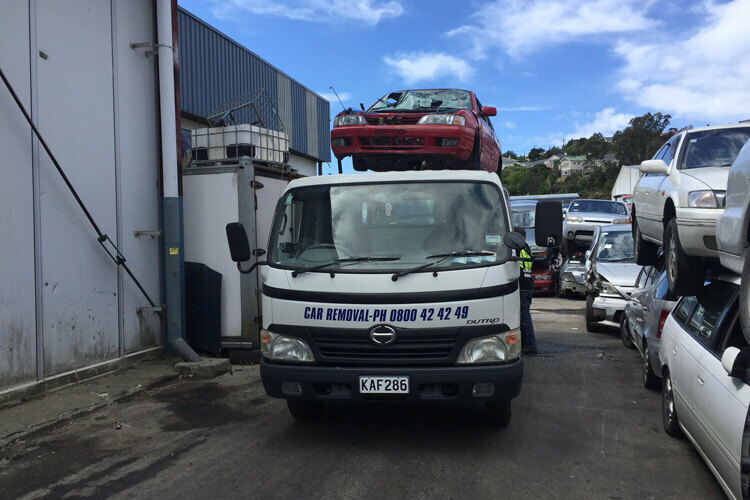 At Otago Car Removal, we want to make it easy for you to get rid of any unwanted vehicle. Nobody wants their home to look like a wrecking yard – Scrap your car and get cash for your car. 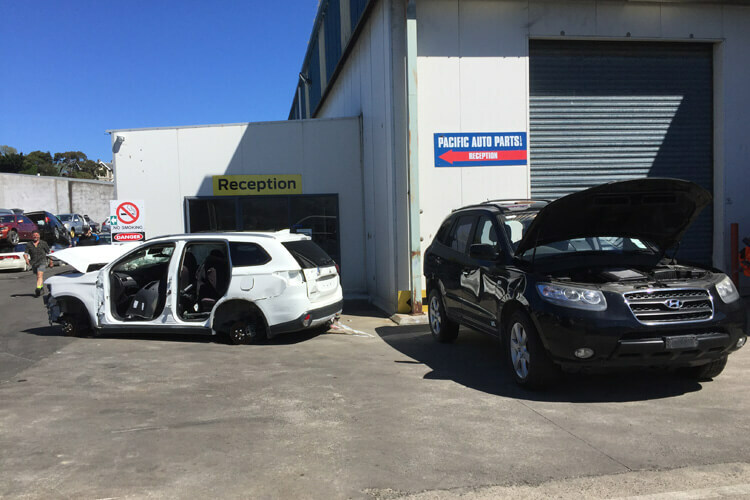 Otago Car Removals are professional car recyclers, meaning we carefully remove all usable auto parts, prepare the car for scrap, dispose of hazardous fluids, battery and then take shell to scrap yard to be melted down to its new future use. We take care of the entire process.